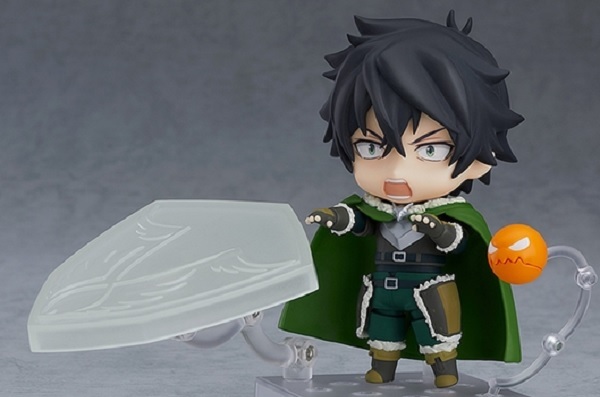 The Shield Hero (Naofumi / 岩谷 尚文) Nendoroid got recently announced for pre-order in the Good Smile Company online store and other retailers. Price is ¥5,500 or $56.99. Release date is October 2019. For more details, check out the store pages.